Google has announced repeatedly that they consider Page Speed to be a ranking signal, including in the Google Blog post: Using site speed in web search ranking, and also in a patent that I wrote about in the post, Googleâ€™s Patent on Site Speed as a Ranking Signal. 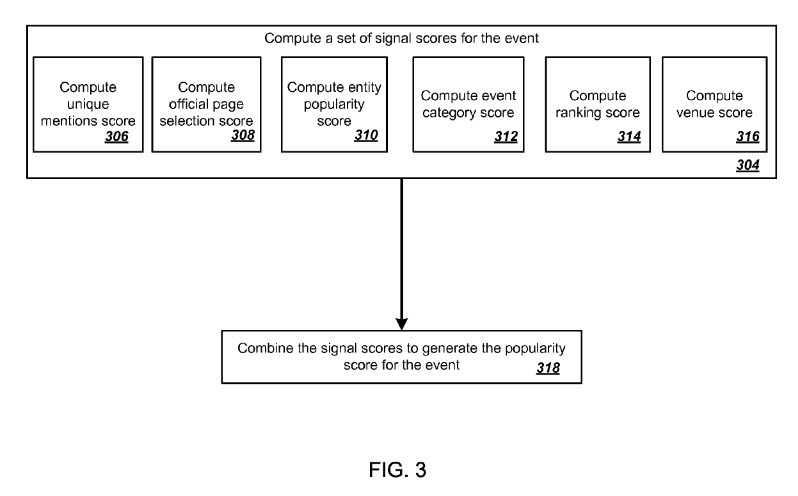 A recommendation engine can use the ranking to provide information identifying popular or interesting events to users that match the usersâ€™ interests. 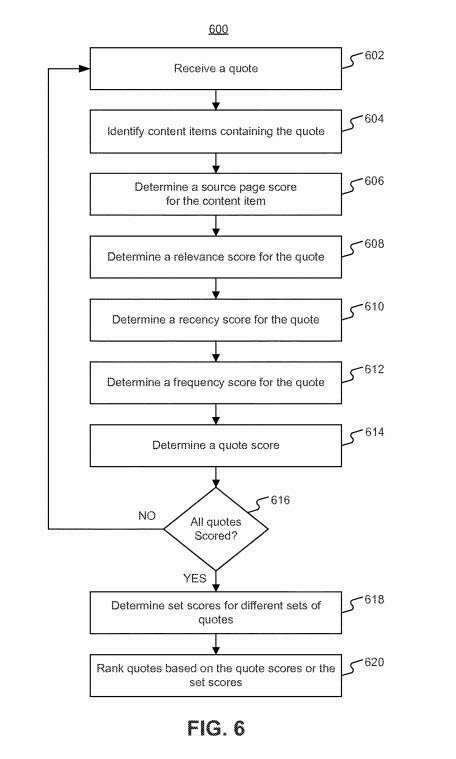 The post is Googleâ€™s Reasonable Surfer Patent Updated based upon this patent Ranking documents based on user behavior and/or feature data. 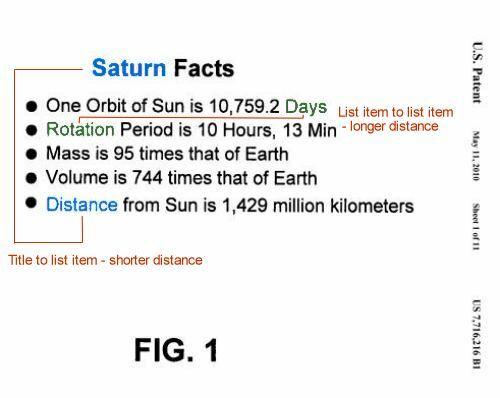 Since this is a continuation patent, it is worth looking at the claims in the patent to see what they say it is about. They do mention how ranking is affected, including the impact of anchor text and words before and after a link. Featured Snippets may be answered from high authority Pages (ranking on the first page for a query) that show the natural language question to be answered, and a good answer to that question. The questions are ones that follow a common pattern for questions ask on the web, such as “What is a good treatment for X?” I wrote about such search results in the post Direct Answers â€“ Natural Language Search Results for Intent Queries. Action Items: The Google support Page titled Improve your local ranking on Google introduces the things that Google looks at when ranking Local results in Google Maps. A little different way of looking at rankings in Google Maps can be found at Was Google Maps a Proof of Concept for Googleâ€™s Knowledge Base Efforts?, which focuses upon structured data. When specific facts about a local entity is spammed, it throws off consistency of those facts. Thanks for the detailed write-up. Really interesting to read how much change there has been in only 5 years. Wow! Amazing post, thanks for the article! This is the holy grail of ranking (signals) factors! I love it! Thanks for this informative article! Questions that I kept asking myself but hadn’t found a well drafted reply, until today. Especially “how to rank organically on google”. So many interesting posts, though a little technical for me to grasp at one go…I will have read them a few times more. It’s something I’m looking back at in retrospect, after keeping up with new patents every week and writing about them. Some of the changes and updates were pretty surprising. You’re welcome. The links were still good. The formatting of my HTML was to blame with some href+ instead of href= in place. 🙁 Thanks for pointing those out to me. It made sense to write this, and I thought people would find it helpful. You’re welcome. I am curious about the questions you might have, but that was the reason why I wrote this. I wanted a resource that people could turn to when trying to learn about how Google Search Algorithms work, and wanted them to see some of the variety and scope of what was going on. True, many of them do take time to master, but knowing that they even exist can be a challenge. Hopefully, awareness of them will pay off. 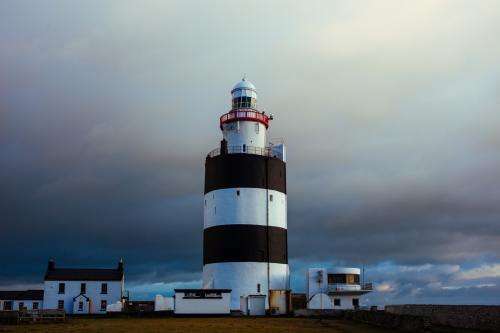 This is nice post for ranking signals and having right to see you here and thanks a lot for sharing with us . It would be great if you could add some actionable insights as well. For example – how to optimize for context and user intent. Amazing article, thank you for making an effort to write such a valuable post for the Google ranking signals. Best SEO post of the year, instant classic. It’s amazing to see all your great work summarized and paints an amazing picture in its totality. Please keep this post update over time (begging). Thank you. It’s sounding like that may be a good idea to update this post on a regular basis – I am thinking about it. Thanks. I can add some of those. Thank you for the suggestion. Thanks. I wanted to make sure that I had something that people could look at to find out about how Google ranks things. While many of my posts are often about that, I wanted to put those on one page. Saying this is a valuable resource is an understatement. This is EPIC. Thanks for all your hard work in consolidating all of this information! One of the best summaries of the question: What and where to find the ranking factors signals. Thank you Bill, you are great and I’m glad to have the pleasure of reading all your academic work. Nothing to say but thx and respect for that post. Thank you. I had been getting disappointed by a number of the pages that people were writing about ranking signals, and decided that I had no right to complain about any of them until I had tried to write about them all together. Awesome Work is done. I am bookmarking this post for the future reference and I think it is worth sharing as a resource on my blog. Thanks for the share. Keep up the good work. Great post, as always Bill. Interestingly on the point of stressed words in voice search I was just reading a paper which featured some researchers on the Google team on stressed words also. I will find it and share it. Thank you. That paper sounds interesting; I will be looking forward to seeing it. Impressive as always Bill. I really appreciate your effort in compiling five years worth of information regarding Google ranking signals. Thank you so much. One of the things I love most about ranking signals is that they can be dialled up, or dialled down, to create specific ‘flavours’ or biases to better match the intent of certain queries or types of queries. Much in the way that QDF (Query Demands Freshness) dials up the ranking factor of how recent a document may be, you can imagine that looking at factors such as the recency and freshness of just links might be a useful balancing factor, helping to surface older documents that still serve that ‘fresh’ need or application, attested to by recent link growth. Thank you for sharing those observations about ranking signals. As I was writing action items for the organic signals, it was a little challenging because there weren’t any set numbers indicating how much of an impact any specific signal might have. There is a lot of flexibility as to how specific documents might end up being ranked. You’re welcome. It was a good experience going through those patents and reviewing them and adding action items to them. Es el mejor anÃ¡lisis que he leÃ­do en mucho tiempo sobre SEO. No hay ni un solo punto que no se haya tratado. Pero Google cada dÃ­a saca nuevas “reglas de juego” en su batalla contra los SEOS…y no tardarÃ¡ mucho en meternos en breve otra actualizaciÃ³n de su algoritmo. This one is very insightful, I think that this one is must read for any SEO that wants to be an expert in this field. This is a very long compilation. Thank you very much for this Bill. Really a great article. Thanks for submitting this. Lots of nuggets and information to digest here. Nowadays I come to articles like this from someone sharing it through a FB group rather performing a query in the serps. Thinking along the lines of Rand’s comment about seeing positive effects after you 500+ clicks. In your opinion, do you think algos can detect traffic from social to create signals even if you are not using a Google product (i.e. Chrome, Analytics, etc)? Thank you for sharing those observations about ranking signals. Thanks for providing these awesome Google ranking signals. They are exactly what I need. Thanks to giving us great google ranking signals,i really need these signals,i appreciate that. As always, my friend, you deliver pure gold! This one really rocks! This is nice post for google ranking signals and having right to see you here and thanks a lot for sharing with us. Thinking beyond the keyword to satisfy the intent and serve the best content possible is the aim, this has just become another source of reference for me when clients ask about specifics. Thanks for the time and effort into this one Bill. This is awesome. I’ll be keeping this for future reference. Thank you for the effort and for sharing this to us. Hey Bill, I am new to this field and learning about Google ranking signals. 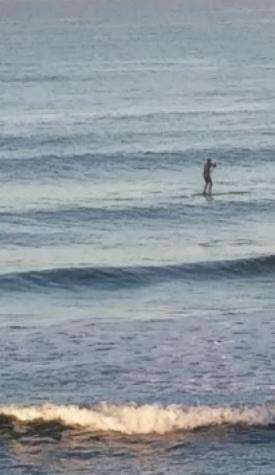 Just found your post. It is really helpful for beginners like me to understand Google ranking signals. Thanks for sharing it with us. Good work, Keep writing. As always, an incredible resource and major contribution to the SEO industry. Keep up the great work Bill! W-o-w, what a list! Bringing up Google’s patents was really something. Thank you, veeery long but veeery interesting article. Its awesome. Such rich content on google ranking. Thanks for such wonderful article. It could be good text book for SEO Exam. Thanks tons for providing such rich information. You are doing great job. 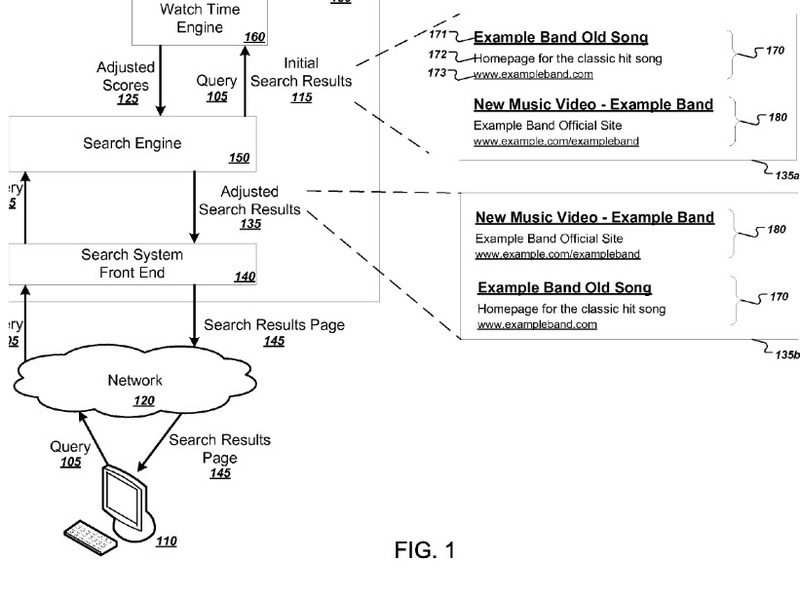 I am digesting this article one piece at a time and ended up landing on http://www.seobythesea.com/2011/12/10-most-important-seo-patents-part-5-phrase-based-indexing/. I find the actual patent excerpts fascinating. It’s interesting how the information is presented academically, like solving a very complex mathematical word problem, yet Google is a business, so the goal is ultimately profitability. Still, I haven’t compared these to other patents. Do you ever review other patents? Google’s roots are in Academia, having started when Lawrence Page and Sergey Brin were Students at Stanford University, and the original PageRank patent was assigned to Stanford since it was worked upon while Page was a student before Google was incorporated. There are a number of papers that influenced how Google was developed in the earliest days on the Stanford site, and Stanford used to have a page filled with a list of those papers, which I came across once. I didn’t save a copy of it, even though I immediately went and read most of those papers. A lot of what Google is doing can be said to be complex mathematical word problems. That is part of the fun of reading though their patents, and trying to get a sense of how they are developing patents to try to solve problems. Thanks for that informative and good post. Its of so much help. These will surely help improve. Too many ranking signals with very deep information! Really awesome work. I learned many new things from each topic. Thanks for sharing this article! Thanks for putting this together Bill! Love the action points and already started to cross check against what we preach and do for clients in our own agency. Happy to hear that you enjoyed my post, and the action items (they were an addition based upon a suggestion made in an early comment on this thread). Happy hearing that you enjoyed this post. I thought I had a lot of new things that I hadn’t been seeing in pages about ranking signals, so I was thinking that it might be helpful to people. It’s great getting feedback like yours. Thank you. A brilliant summary … we will definitely apply it in practice. Thank you! You are welcome. Good to hear that you have been getting value from my writeups of these patents. There is a lot to learn about how search engineers view the Web, and search, and searchers. And patents are published to help people learn from them. This “Biometric Parameters while Viewing Results” is total insanity … I had no idea it could go that far, and in this case, probably too far ! I’ve read an article presenting over 200 “key” parameters, so I already knew a bunch, but this article taught me news one, like the TV programs thing, so thank you for sharing this precious information. Thanks. 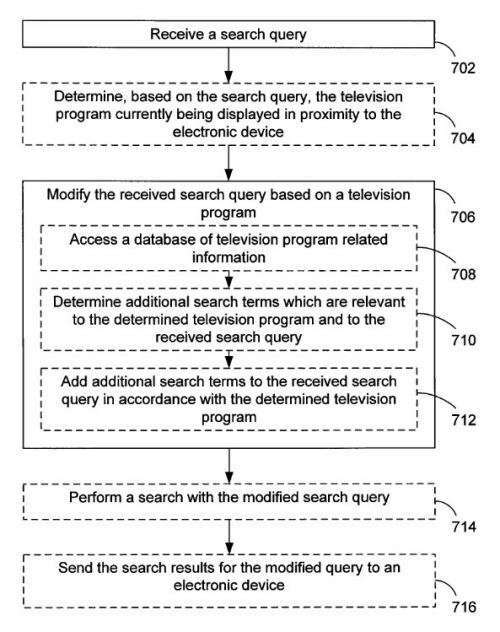 I didn’t anticipate seeing the Biometric parameters patent, and began wondering how many people would stop using Google if they thought that the search engine was watching their reactions to search results through a camera on their phones. I decided to focus upon the signals from patents because many of them are surprising and unique. I also didn’t feel that I had to prove that Google was likely using any of these, because it was more important to show that they had researched and considered them, so knowing what were potential possibilities I though was a good starting point. Hey Bill, wow. What an amazing resource for anything SEO related. You seem to cover everything in here. However, under your local section it appears you have missed out ‘citations’?! I’ve been using a software called Local SEO Pro to find really good sites in which I can publish citations on. It’s been really effective so far with the Google Snackpack. Any reason why you don’t mention citations in your post? The local SEO signals I wrote about in this post are newer ones, but I am thinking about a follow-up to this post that will cover some of the ranking signals that are more than five years old, because many of those are still valid and useful, like citations for local search. Thank you bill for sharing this post because I used these steps and get positive result and improve my websites ranking in google. Thank you bill for helpful post and practical advice. This is nice post for Google ranking signals and having right to see you here, Thanks a lot for sharing with us . Well written and informative post. Your points are clear and easy to understand. Thank you so much for this remarkable piece of content. Well appreciated, and looking forward to more of such article. Thank you. I added the action items sections after the post was written, because someone in the comments suggested them, and it sounded like a good idea. There is value in having comments and thinking about them. Thank you for yours. Helpful Article, thanks a lot for making this article available. The points are straight forward and easy to understand. yes Google changed all rules 2018 ,new deal ,Best SEO post of the year, instant classic. Itâ€™s amazing to see all your great work summarized as said one commentor above. Really like your share of ranking signals. One, namely “#41. Distance from Mobile Location History”. Any thoughts about the need to mention “near me” within content to help support a “near me” query? I think this one covers that… thoughts? Google knows what “near me” means when they see it in a query. I don’t think it is essential to include “near me” in content. You aren’t searching for a page that has the words “near me” repeated frequently as a searcher – you are looking for a nearby place. Thank you for your kind words. Hopefully I can come out with something even better before the end of the year. What a complete guide to get a page one for your website! Thanks! Is moving site to https protocol is ranking factor? This is like a treasure for everyone working online. So much useful information, written in such an understandable way. Your content never fails to amaze. There wasn’t a patent from Google on this topic, so it isn’t something that I wrote about. It appears, from things in the Google Blog, and from Statements from Google Spokespeople that https may have some impact on rankings, but they seem to have backed off on saying it had too much of an effect. They have said that Chrome will show a warning that a site is unsecure if it is not https, and have said that may have an impact on rankings. Wow, Bill this complete guide I have seen on any forum. Thanks for putting this together. I have a question for you. What is your opinion on Local Search Ranking Signals is affecting local service business reach(nation or international) in a google search? Hi Bill, I just want to say thank you for making my life easier by your article. So much useful information, written in such an understandable way. Your content never fails to amaze. thank you sharing this wonderfull information with us. I am not sure that I understand what you are asking. Maybe you can rephrase that for me. Thank you, Rachel! I expect I’ll be adding more signals to this post. No need to rush through the post. If you have questions about something, ask them. Great content as always. Point 15 its bit scary, there will be a security implication by given access to monitor our phase expression. I enjoy reading point 14 – The Amount of Weight from a Link is Based on the Probability of Clicks On It and it does correlate nicely with point 28 low quality. Really interesting to read how much change there has been in only 5 years. Thank you. I have a really interesting signal to add to this post, after I blog about it. It shows some drastic changes. Thank you Bill Slawski ! for your research base and resourceful case study. I always focus for local search, because of my local business. This article really helpful to learn more about SEO, it is never ending process. I really appreciate for your hard work and hope for regular update. So exciting and informative post. Very well published post and your collection is really too much helpful for Interested people. Let me just put another pot of coffee on and re-read this – Bill, this is without any doubt the most useful post I’ve read in months, thank you so much! I am already quoting you on the two very interesting points you make about links – about the way the likelihood of inspiring a click might influence their value, and the value of links that don’t bring in any traffic. Will definitely have to dig a bit deeper on the subject! Amazing blog! Thanks for sharing this post. Thank you. I’m thinking about how to add to this post, as I uncover new ranking signals. I’ll probably retain the formatting I am using now for those, but it makes sense to keep this growing, and so I probably will. There is so much useful information that I just gathered today, your blog is written well that anyone can understand on point. Your content never fails to amaze. Amazing blog! Keep it up. Thanks for sharing this post. Thank you. I’m afraid that I am not going to be able to add to this particular post. (I am going to have to start a Part 2 for it instead because it is so long.) Glad to hear that you are getting a lot from this post. i wonder why you published my comment now????????????? your seo lessons worked on my site. I have to admit you do have a huge knowledge when it comes to SEO and the site’s name makes sense now. Thanks for sharing the post. It’s incredible. Thank you. I think I’ll be coming out with a part 2 to this post soon, so that I can add to it on an ongoing basis. I’m coming across some interesting things to write about and add to those ranking signals. Just found your website and this has to be one of the best articles written about the subject. Looking forward in spending time looking at your other posts. Happy to hear that you liked this post. Man! That’s an awesome piece. I am new to this field and your post helps me a lot. It is really helpful for the beginners like me. Thanks for sharing it with us. Keep writing. Thank you for sharing excellent information. Your website is very cool. I am impressed by the details that you have on this blog, the post is 100% clear. It reveals how nicely you understand this subject means really enjoyed reading the article. Thanks! Of course, they may help to get higher traffic to the website. Glad to hear that you enjoyed this post. I had fun writing it, too. Thanks for sharing awesome post. I really appreciate your work and its quite useful for SEO factor. I am new to this field and learning about Google ranking signals. Just found your post. It is really helpful for beginners like me to understand Google ranking signals.This can be a very informative and helpful post and practical advice. Is actually very ideal . Specially this information be supporting to the beginner. Thanks a lot! Welcome to the SEO industry. I am happy to hear that you got a lot out of this post. That is one of the points behind being an SEO – being able to diagnose issues and problems with a site. Being aware of potential issues, and being able to look at a site, and decide which things to try and implement is one of the things that makes SEO challenging, but there isn’t one cure for all sites – there are a lot of different things that can go on with a site. Ideally, you want to make sure that a site is relevant for the right terms, the ones that your audience will search with to find you site, and expect to see on your pages, and you want to build traffic and links to your site. Those are the right steps to take to start with, but that is why I wrote up a post that included a lot of things, to make people aware that there are potentially a lot of things to consider, not just one or two. This one really rocks, you are really specific in your articles, this one helped me to clarify a few doubts, looking forward to other amazing posts from you. This is nice post for google ranking signals and having right articles to see you here and thanks a lot for sharing with us. Very well written, descriptive and informative contents for newcomers. Thanks for sharing it with us. Good Work. Thank you for this great content. You know, people always talk about that there are hundreds of ranking signals / factors for Google but it’s really hard to find what those are. SEO work becomes tougher every day, this is especially clear for me too now in terms of local search ranking signals. This is a great post Bill! Thank you so much. It is funny – I have been doing SEO for over 10 years now and have been pretty successful with it both for clients and in the affiliate space. But the way I do it now versus 10 years ago is NOT that different! Yes, there are new applications and methods that came along the way like structured markup and things – but the core was always write great content and network! Thanks for this post though — I forgot just how many changes Google has been through. I remember doing SEO ten years ago. There are some changes, but many things are the same. Many of the things I wrote about in this post are changes, but not ones that necessarily change how SEO is done in drastic ways. I am liking changes such as adding structured data. Creating great content has taken on some slightly different meanings, too. Happy you enjoyed this post. There have been some changes to local search, and it is different enough from organic search that it is good to keep those changes in mind. I’m not sure if SEO has been getting harder, but it has gone through some changes. Thank you. I was hoping that newcomers to the SEO industry would get a chance to read this post. There have been a number of changes to SEO, and I think it’s good to be able to see many of them in one sitting. I will have more coming – It’s how I keep track of updates and changes from the search engines – writing about patents and papers that seem to make a difference. I was amazed by that patent when I first read it, and I still am after some time has passed. We can’t be certain that Google is actually using that, but chances are that they could be. 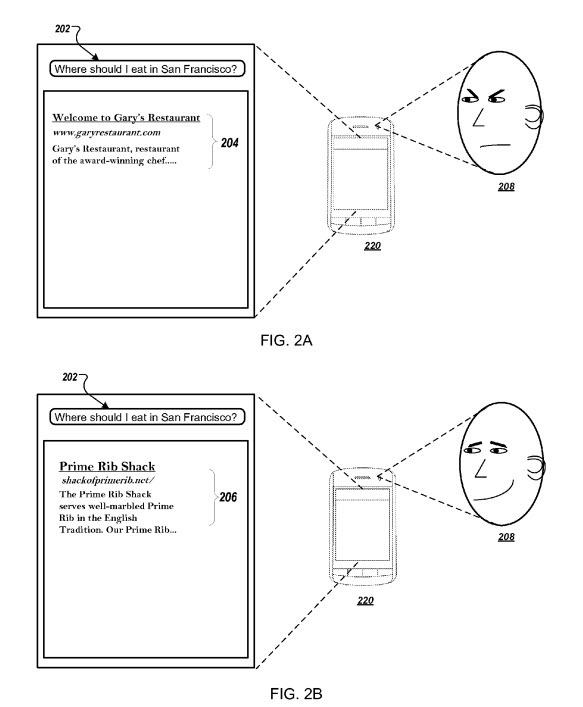 I’m hoping they aren’t watching or listening, but Google’s patents point out that both are possibilities. I have read your post. This is a concerning google-ranking-signals. I have a lot of confusion, who disappeared after reading your post Thank you for sharing such kind of topic. Bill, how long did that “Google Ranking Signals” article take to put together? You did a fantastic job on it! I put this post together over the course of a week or so. I point to many posts in this post that I wrote in the past, so it’s something that has taken much more time than just a week to put together. Thank you for your kind words. This is such an amazing blog post. Keep up the great work. Love the bit on CTR & the confirmation from Rand/Moz testing. Thanks for compiling this list! Thank you. Happy to hear that you enjoyed this post. This article was really informative Bill. 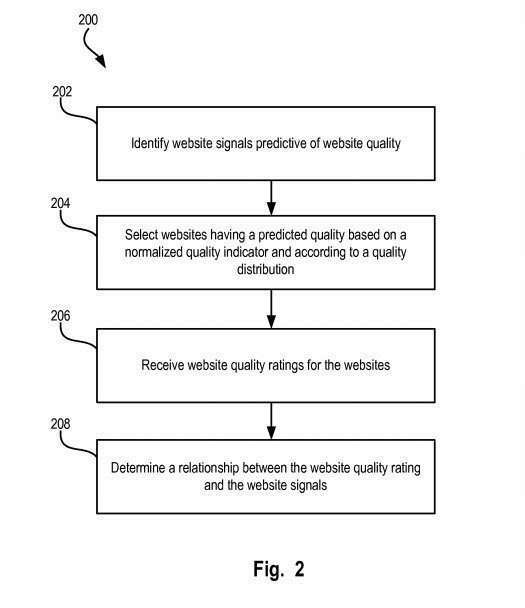 This is one of the most technical article I’ve seen so far regarding ranking signals in Google. Appreciate your hard work compiling all these stuff to provide a solid content for your readers. This ia so nice artical.Impressive as always Bill. I really appreciate your effort in compiling five years orth of information regarding Google ranking signals. Thank you so much. Brilliant post as always Bill. Keeping abreast of the changes in Google’s Quality Raters Guidelines can help content creators keep focused on page quality not quantity. We often concentrate on just the trees and neglect the wood. We forget that our pages and posts should be created to help users. Yes, I believe that the Google Quality Raters guidelines are worth reading through and learning from. Focusing upon such things as E-A-T, and making pages that show off expertise, Authority, and trustworthiness has a lot of value; because they ideally will be helpful to visitors. Thank you. Amazing blog! Thanks for sharing this useful information. OMG! You’ve constructed a mega post related to Google Ranking Factors. The resources that you’ve listed in this blog helps me gain more knowledge. 5 years of Google Ranking factor could enlighten more newbie bloggers and webmasters to the core. Keep up the good work and generate more content on this blog as well. You have shared such an good information above. I really would like to thank you so the such informative knowledge. Thanks for the detailed post Bill! Really appreciate it! Must have taken a lot of time to put this together! It took a couple of weeks for me to write this post, and put all the pieces together. I’ve linked to a lot of posts in it that I’ve written over the past 5 years, so it did take a lot of time (and gave me a lot of time to think about the different parts, too.) It felt right to try to pull everything together though. Thank You I like ur articles basically the way u present it Its very interesting n useful. This is Gold, impressive article..
First of all, I would like to thank you for such a valuable post. Since past 1 year, I am struggling to rank my sites. My success rate of ranking a site has dropped significantly and I am still unsure what I am missing these days. Your post has given me some new thoughts to work upon. I will work on these ranking signals and I hope these will be really helpful for me to rank my sites. Wow! So much on point information here. I will bookmark this page as future reference, thanks! Nice blog, thank you and sharing the information. It is hardly to say that you have missed something. You covered all important & effected Google factors which are not easy to find in any other post. Hope you will share more informative information. Awesome work!! In 2019, the ranking factors of Google are entirely changed compared with the past, for example, in 2007-2011 using too many keywords in the content was the best way to rank your website on Google. But, in 2019 you only cannot do this trick, today there are many factors you need to focus to get listed on the first page of Google. All the factors you have mentioned above are crucial in 2019, like loading speed of the webpage, mobile friendliness, unique content and many more are imperative to rank higher on Google. There is no doubt that Google has evolved in how they rank pages over time. Looking at the patents provides some insights into the changes that are taking place there. I’m digging through some of the other patents that came out before the ones listed in this post, and some of those include interesting updates and changes to how Google works as well. It’s fascinating watching the changes. Brilliant post – Well organized, extremely helpful, amusing, great examples. This article is really very amazing and useful. Thank you so much for the detailed write-up, it helped me to understand more about the Google ranking signals. Glad you liked the post. That was one of the aspects of spoken queries that I found to be really interesting. Wow. Great stuff Bill, first time posting on here but I had to leave a thanks for you with this great piece of content. Your local search ranking signals have given me some valuable insights on how it ranks my competitors. Some serious info here that I couldn’t find elsewhere. Thanks again Bill! I am new digital marketer this blog help me a lot for learning to Google ranking signals and then i apply all these steps in marketing. Thank you sir,Bill.It is my first time that I have read your blog and i find it very helpful article.